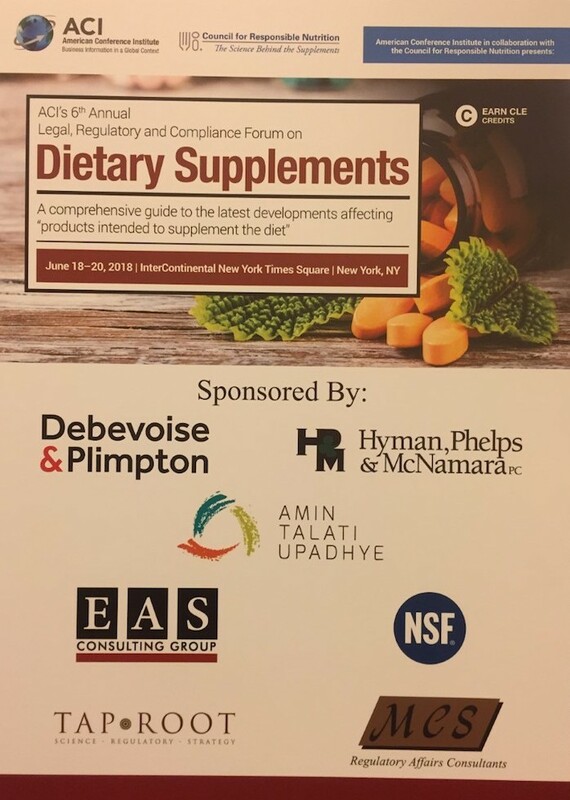 This conference is a comprehensive guide to the latest developments affecting “products intended to supplement the diet”. 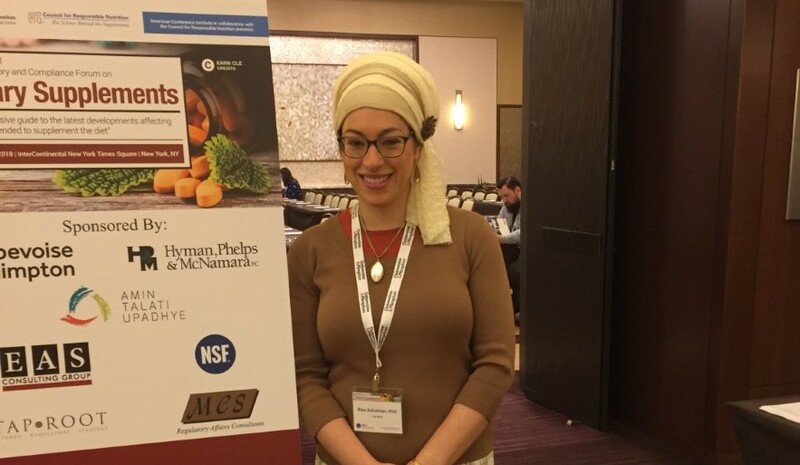 The conference takes place at the InterContinental in New York’s Times Square on June 18-20th, 2018. Tap~Root is one of the sponsors of this event! 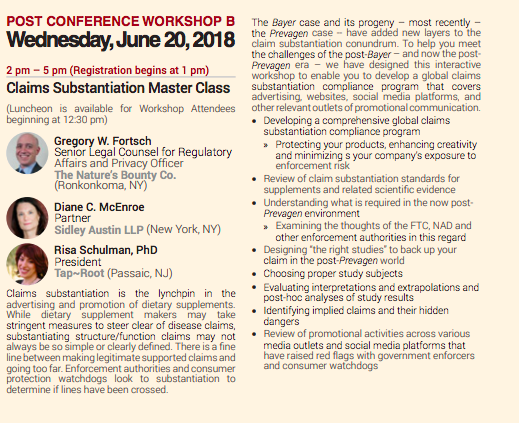 And Risa Schulman is participating on a workshop panel, the “Claims Substantiation Master Class”. Also on the panel is Gregory W. Fortsch, the Senior Legal Counsel forRegulatory Affairs and Privacy Officer of Nature’s Bounty Co. and Diane C. McEnroe, a partner in Sidley Austin LLP. The interactive workshop was designed to enable you to develop a global claims substantiation compliance program that covers advertising, websites, social media platforms, and other relevant outlets of promotional communication. 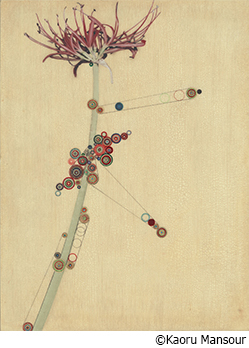 The class will take place on June 20th from 2:00pm – 5:00pm.